What's The Price Of Compact Capability? 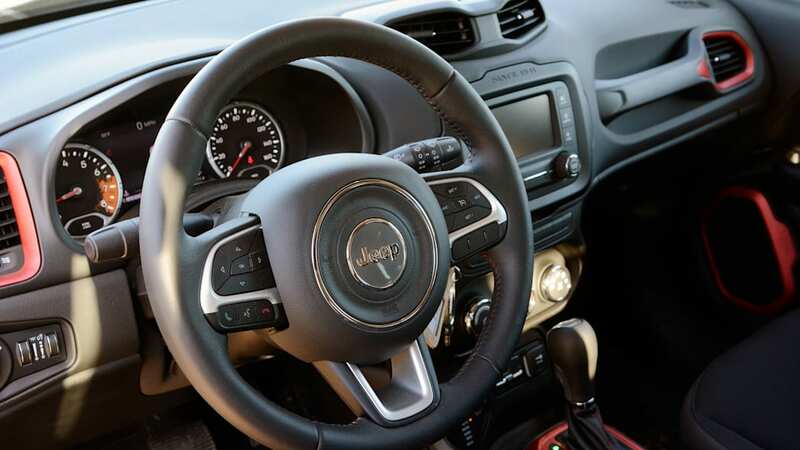 Autoblog rating for the Jeep Renegade is not available. Please check back later. There are two avenues to the world of off-roading. Arguably the more popular is to pick up a second- or third-hand Jeep, Land Rover or pickup truck and go wild with the aftermarket. 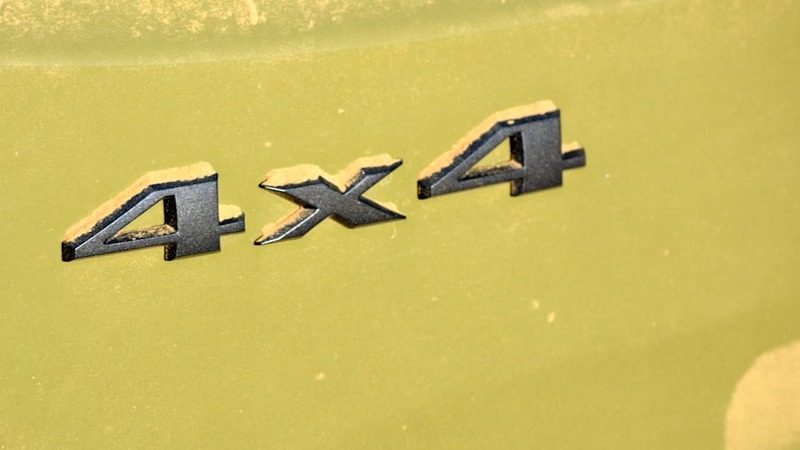 The opposite approach, though, is to simply buy new, which brings a warranty along with the most up-to-date off-road tech fitted by the factory (despite likely lacking the ultimate capability of an aftermarket-imbued vehicle). That second option has, traditionally, been pricey. Take our long-term Jeep Cherokee Trailhawk, which rings up at just over $38,000. A Ford F-150 SVT Raptor is going to be an even more expensive proposition, while the undisputed kings of luxury off-road performance from the factory – the Range Rover, Toyota Land Cruiser and Mercedes-Benz G-Wagen – will require ownership of a medium-sized oil well. 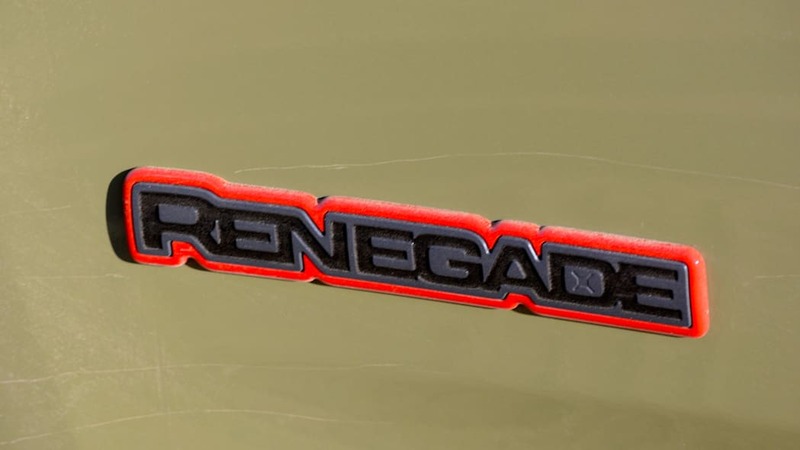 With all due respect to those who take their Trail-Rated Jeep Patriot models off-road, the all-new Renegade Trailhawk is such an exciting proposition because it brings the cost of a warranty-backed off-roader down significantly, while also delivering a degree of trail-rated performance that should easily fulfill the needs of the average enthusiast. 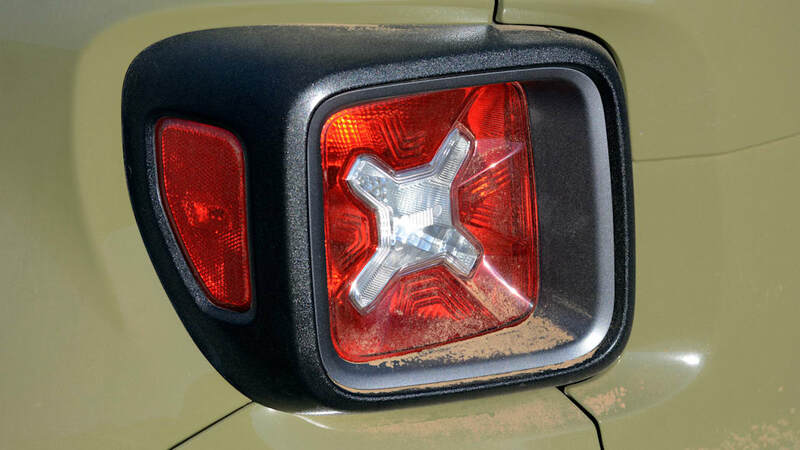 Before we get into what it adds, it's worth noting that the Trailhawk trim does have a small impact on the Renegade's on-road abilities. As we said in our original feature, the TH adds a significant amount of weight to the standard CUV, as it tips the scales at nearly 3,600 pounds. That mass, combined with the slightly higher stance, means the off-road model doesn't handle quite as well as a lesser Jeep. 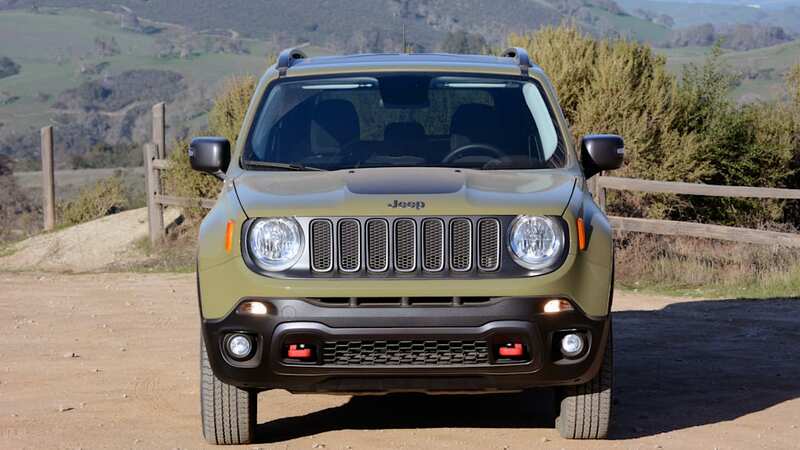 It also doesn't feel as fleet of foot, as it retains the same 2.4-liter, 180-horsepower four-cylinder and nine-speed automatic found throughout the Renegade range. 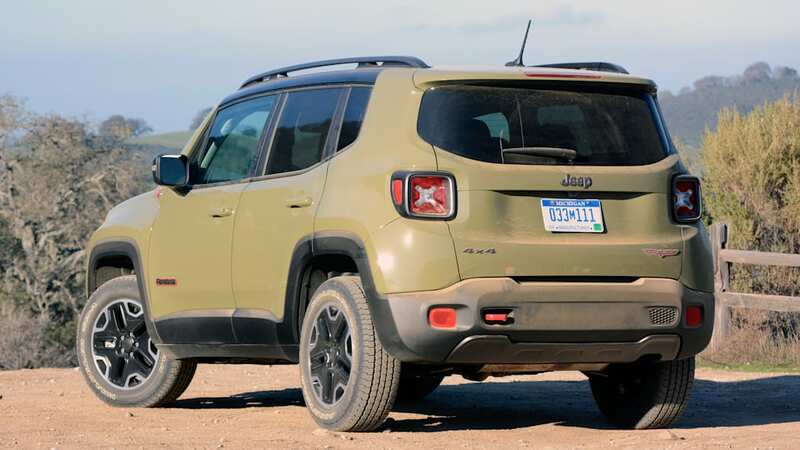 Despite the downers, the Trailhawk trim does bring quite a lot to the Renegade package, most notably in the form of a bespoke version of Jeep's Active Drive all-wheel-drive system. The upgraded system features a dedicated 20:1 crawl ratio while the Selec-Terrain system is home to a new Rock setting. 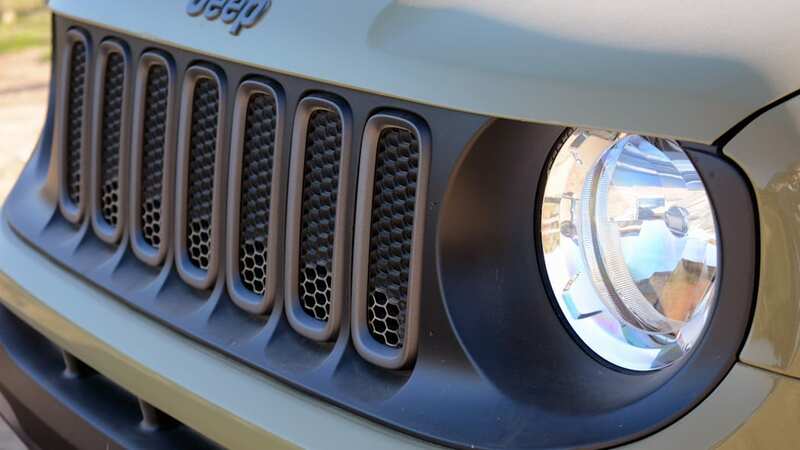 Beyond that, Jeep lifted the Renegade's ride height eight-tenths of an inch, increasing overall ground clearance to 8.7 inches and delivering 8.1 inches of wheel articulation. This is complemented by unique front- and rear-fascias, which up the approach and departure angles to 30.5 and 34.3 degrees, respectively, besting the Cherokee Trailhawk's 29.8 degrees and 32.1 degrees. 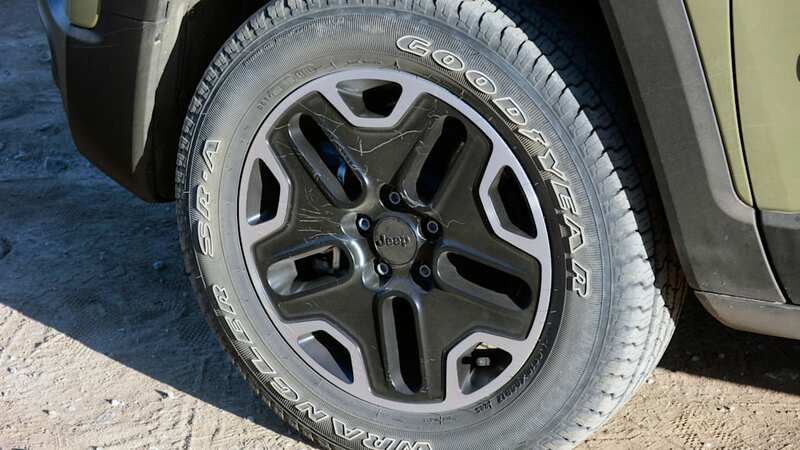 Aluminum skidplates and bespoke 17-inch wheels, wrapped in Goodyear Wrangler SR-A tires round out the exclusive gear. The effect of all this new kit is, in a word, impressive. 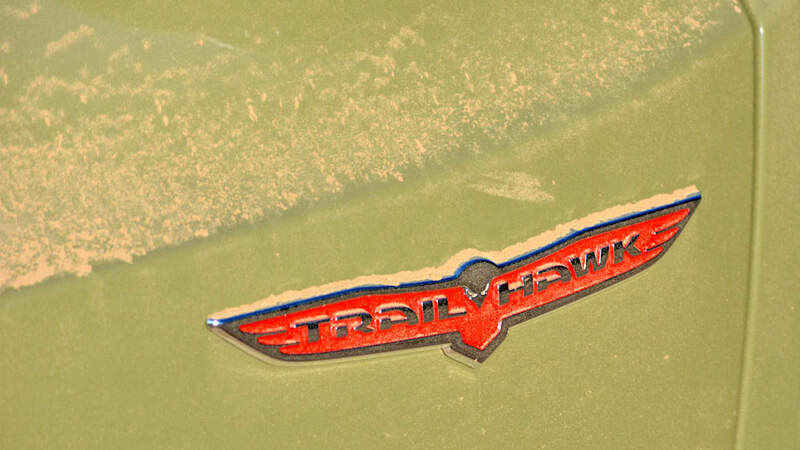 We tested the new Trailhawk on a quite technical circuit at California's Hollister Hills State Vehicular Recreation Area, and while it's obvious that Jeep wouldn't put its new trail star on a path it couldn't handle, our route was difficult enough that it'd far exceed the needs of the average off-road enthusiast, let alone the Renegade's typical customer. Between a simulated riverbed, brutal, cross-articulating moguls and craggy rocks, the course challenged the Renegade Trailhawk, as you can see in the attached video. We spun the tires a few times, and the electronic nannies had a few fits, although we were able to run nearly the entire course in low range and with the Selec-Terrain system left in Auto. 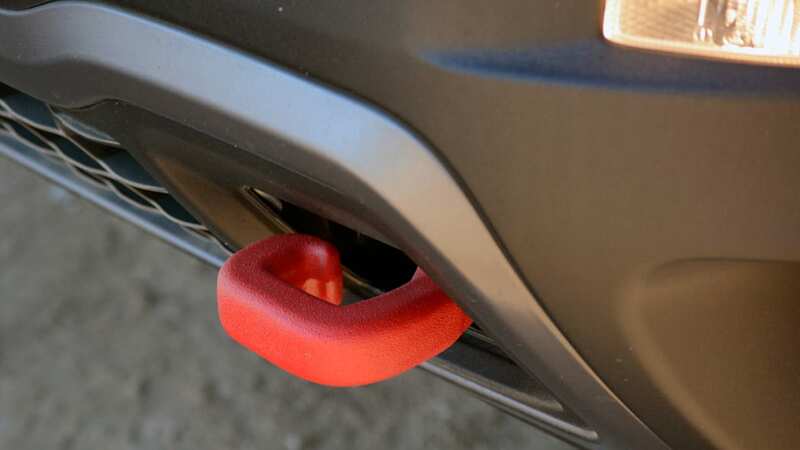 That's obviously not the most efficient method, to be sure – Rock, Sand or Mud could have been employed throughout our trek – but it's telling about Renegade Trailhawk's overall capabilities. Truth be told, like most enthusiast vehicles, the Renegade Trailhawk is far more capable than most consumers will ever need. If you're planning on tackling the occasional muddy hill or two-tracking through the woods, you could probably get by with a standard Latitude or Limited. But that'd miss the overall point of the TH – that' there's a lot more to it than off-roading. Enthusiasts will surely lament this reasoning for buying a Trailhawk, but it's easily the coolest looking member of the Renegade family. Between its black hood stripe, standard black roof, bespoke wheels, adorable red tow hooks, and brawnier front and rear fascias, it presents a more muscular face to the world, which plays surprisingly well with don't-call-it-cute looks. 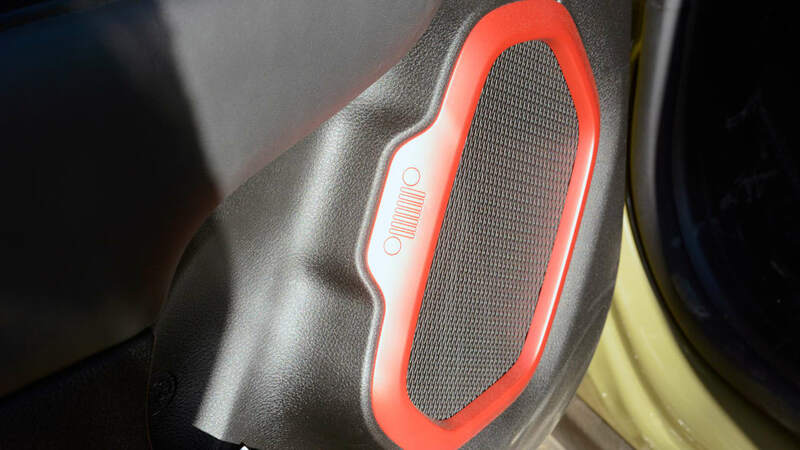 In the cabin, the off-road Jeep gets its own unique trim with Ruby Red anodized-look accents that look truly great against the Trailhawk Black trim. The "premium" cloth seats, meanwhile, feature red contrast stitching, with the trim's name stitched into the seatback. 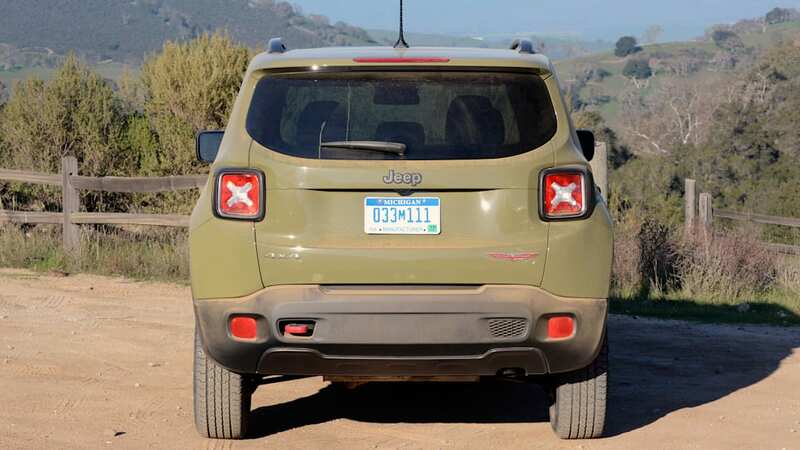 Overall, the spiced-up cabin is a nice twist on the standard Renegade's trim options. Of course, getting all this stuff on a Renegade will do some damage to your wallet. 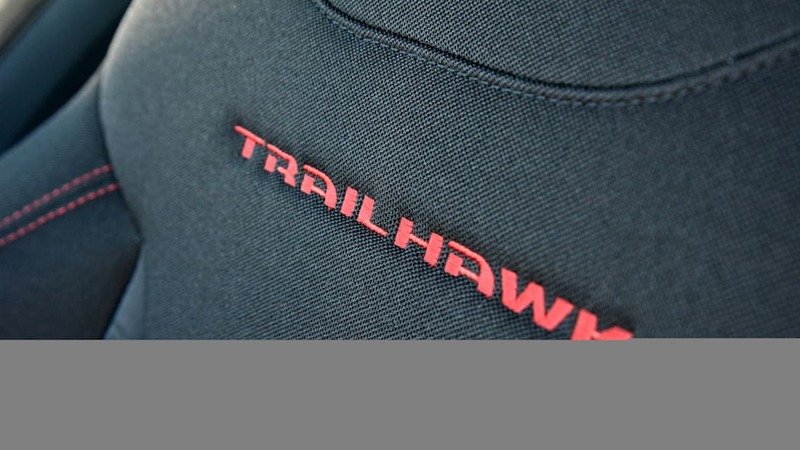 With a starting price of $25,995, the Trailhawk is the most expensive member of the range. That price is likely to climb considerably, too, as the TH is available with a wide range of optional packages that can add everything from heated seats and a heated steering wheel, to navigation, dual-zone climate control, blind-spot monitoring and leather seats. Considering this, it's a fair bet that a decently equipped model will creep up to $30,000 or more. Is that price worth it? It really does depend. The capability it provides is seriously impressive, and easily outdoes any vehicle in its class. 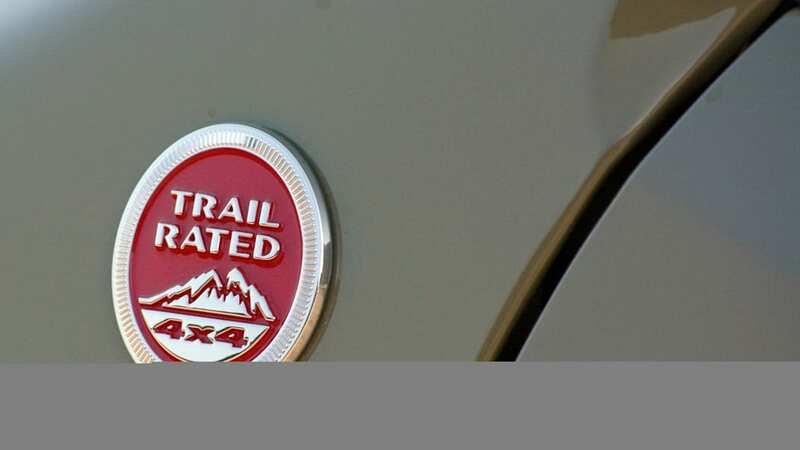 That said, you will probably be able to get a much better-equipped, better-driving Latitude for less money, while also retaining enough off-road performance to suit the vast majority of owners. 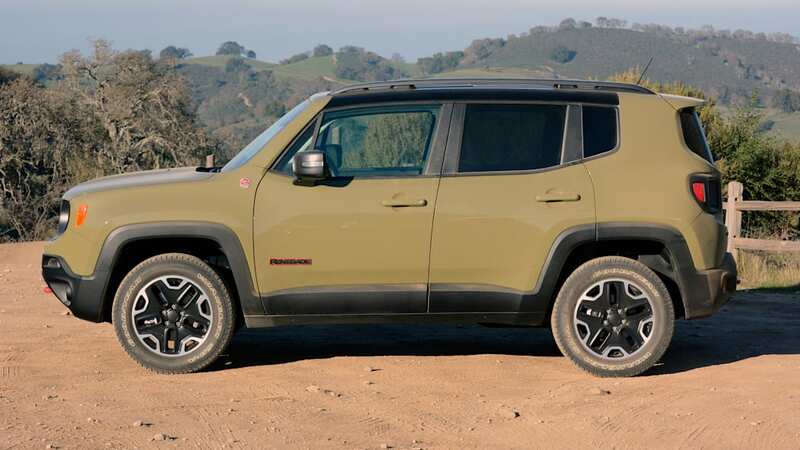 But much like the Cherokee, the Renegade Trailhawk trim is definitely the best looking example of the breed. 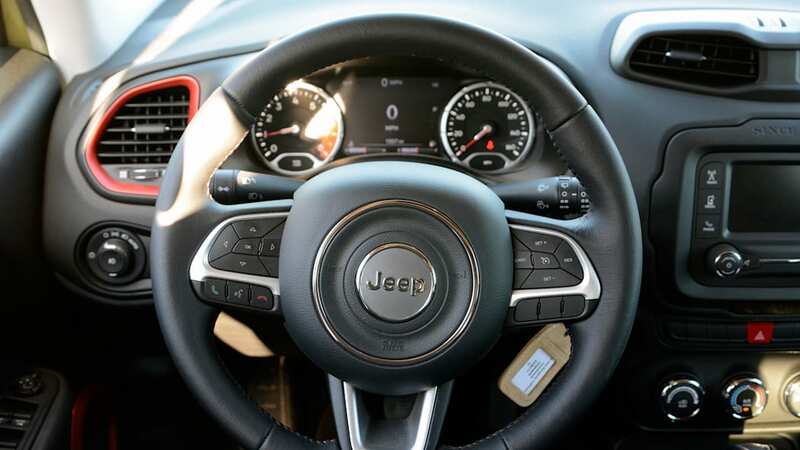 It's a tough decision, although considering the result of our original test on Jeep's newest model, we aren't totally sure there's a wrong answer. 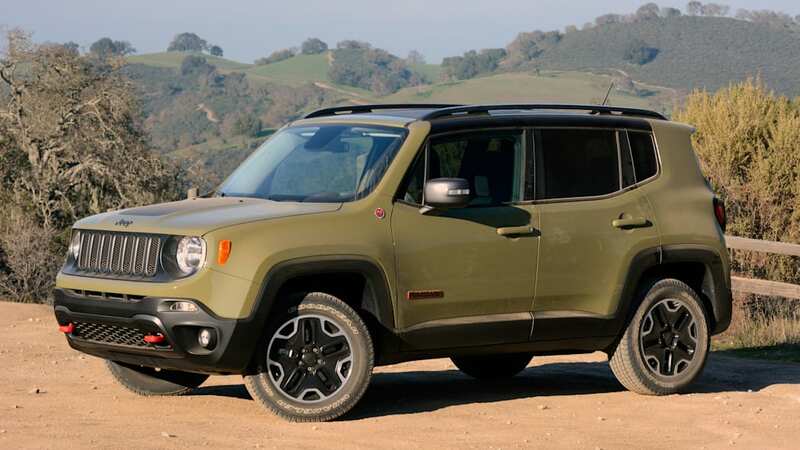 We'd love to hear what you think though, so hop into Comments and weigh in – would you have the handsome, off-road-ready Trailhawk, or the better-driving, probably more affordable standard Renegade? While you contemplate that, check out the Renegade Trailhawk, as it tackles the trails in Hollister Hills.